Like a big storm on the horizion, has a foreboding-electric combination. There is nothing in small proportion about this big guy. With healthy malty, hoppy flavors, both in balanced proportion to give a great Bitter-Sweet combination. A Plumy-Belgian backbone with plenty of Roasty-Toasty flavors of a dark beer with herbal American hops in grand style. Hunker down, take shelter, and enjoy this one. 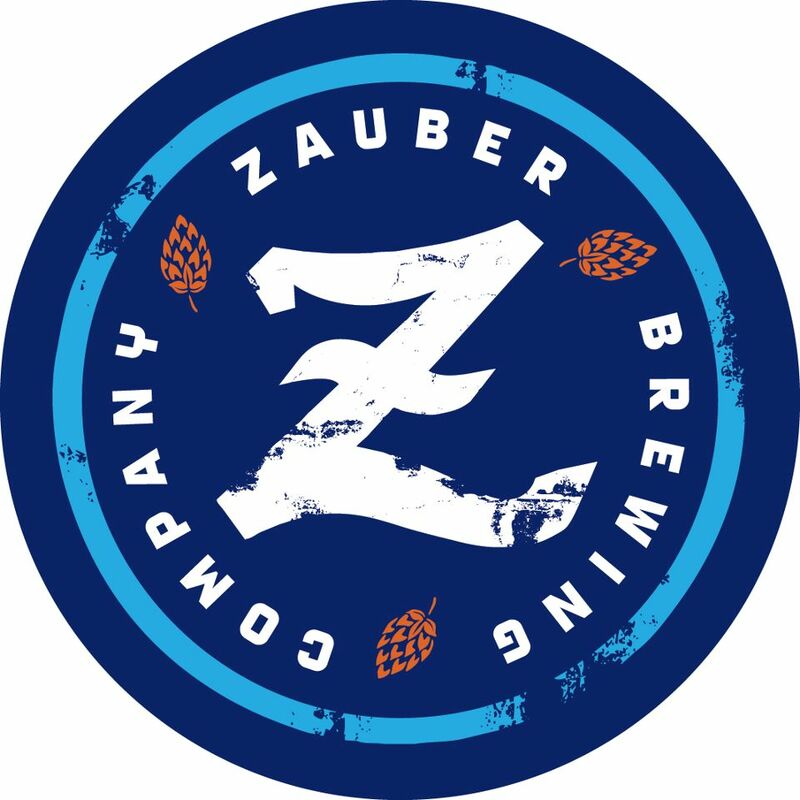 According to a post by Rick Armon, Zauber took inspiration from North Coast’s Old Rasputin Russian Imperial Stout adding the twist of using Belgian yeast. To celebrate the release Zauber will be tapping Ominous at 6 pm this coming Saturday (Dec. 20) and selling it at happy hour prices ($6.50) all night. Careful you don’t imbibe too much or you may miss the daylight on Sunday. Following close on the heels of the Ominous release party, Zauber will be celebrating one year in their taproom and brewery (909 W. Fifth Avenue) on Saturday, January 3. The anniversary party will include special beer releases, giveaways, entertainment and more.